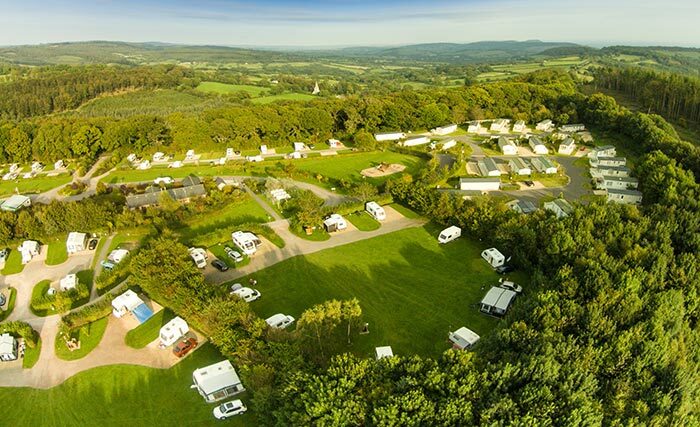 Monkton Wyld Holiday Park has a long and proud association with The Camping and Caravanning Club going back to May 1997, when the Club directly managed part of the expanding Monkton Wyld Holiday Park as a Club Site for their members. In 2008 the whole park was incorporated into Club’s franchise scheme and is now run for Club members and non members alike. The park is now a firmly established part of the Club’s extensive network of sites and is known as the Club’s Charmouth site. All are welcome, whether a Club member or not. Come and see us and enjoy our wonderful award winning holiday site. 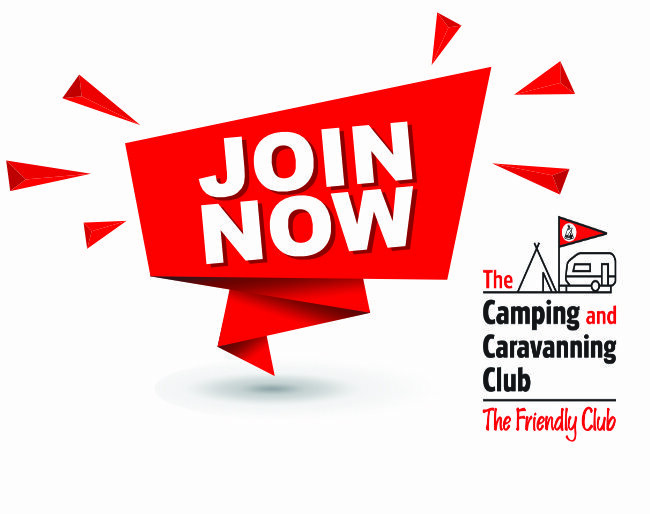 For as little as £39.00 you and your family can enjoy all the benefits of Camping and Caravanning Club membership including access to 110 award-winning UK Club sites, full details are available from reception, or visit the Club’s website by clicking here.